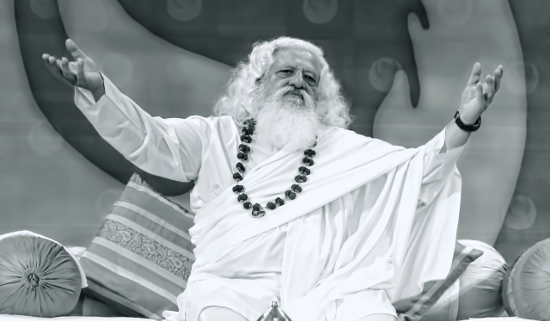 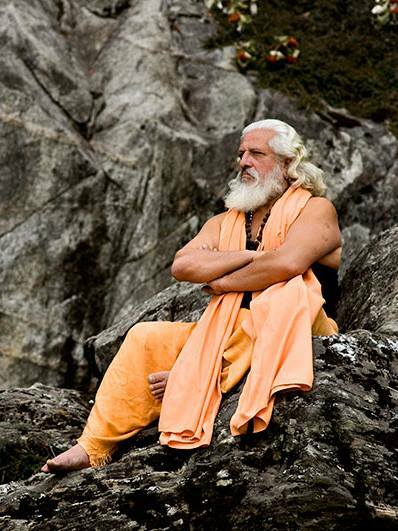 This year’s annual retreat with Yogiraj for the first time will take place at the Leuther Mühle in Nettetal. In this idyllic seminar house, the team of Hamsa Yoga Sangh Germany will try to create a peaceful and attentive atmosphere for the participants so that the blessings of the Master and the holy Kriya Yoga can unfold their full effect. 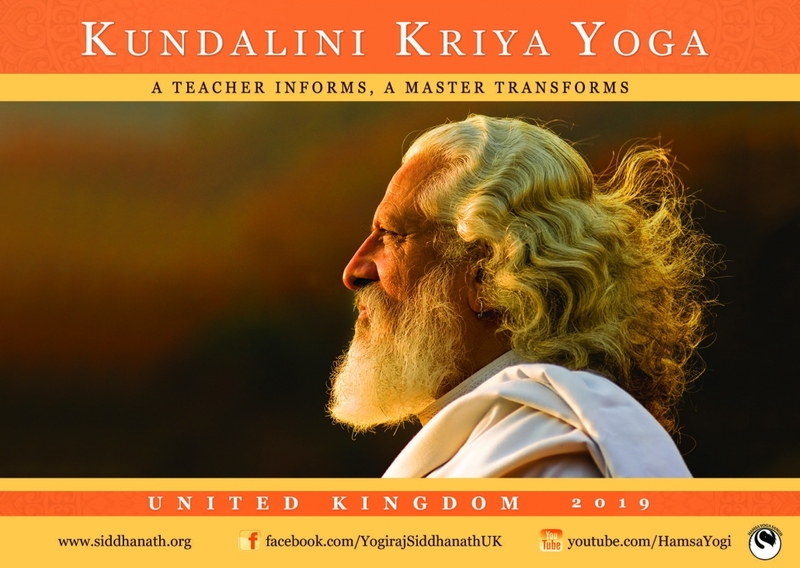 We are very happy to welcome many familiar and many new faces and we are sure that 2019 will be a very special retreat for all participants.